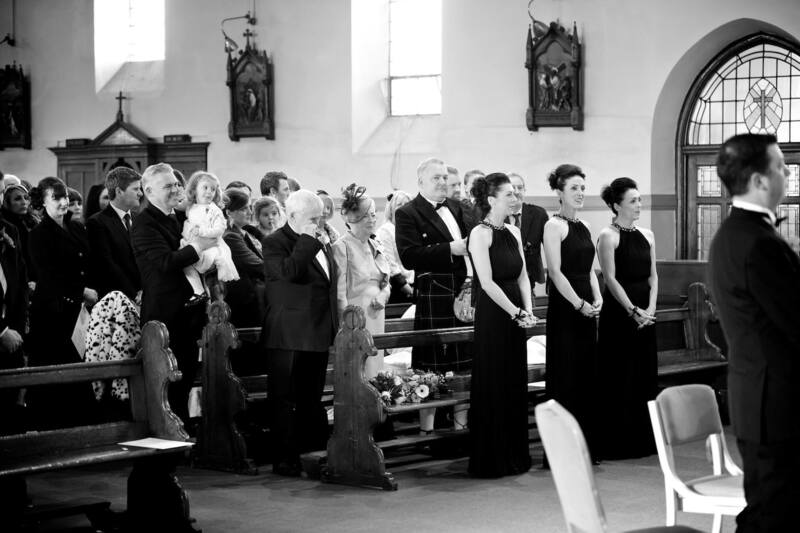 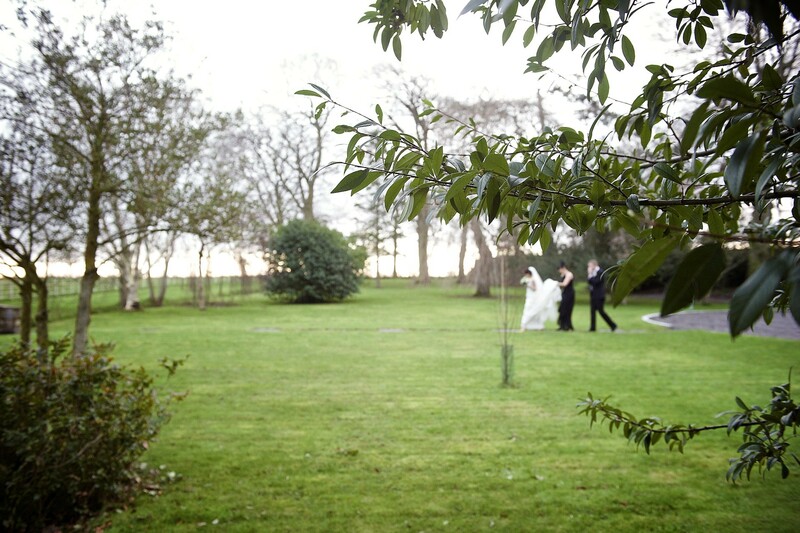 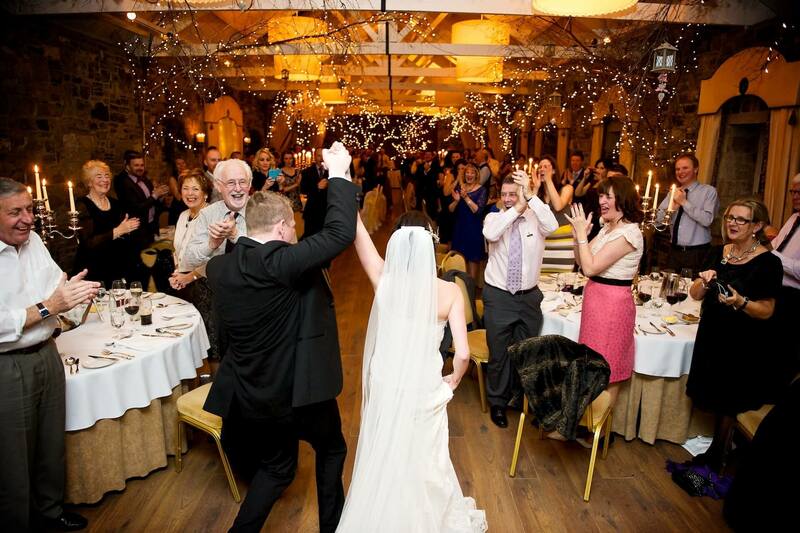 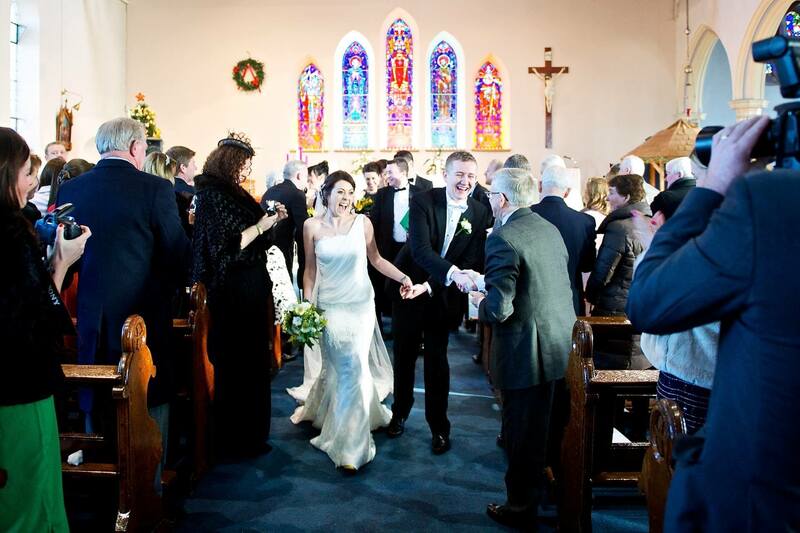 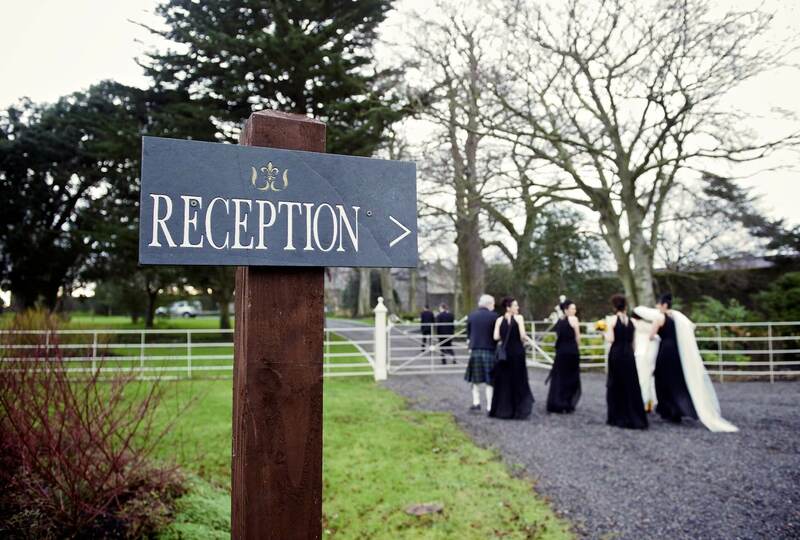 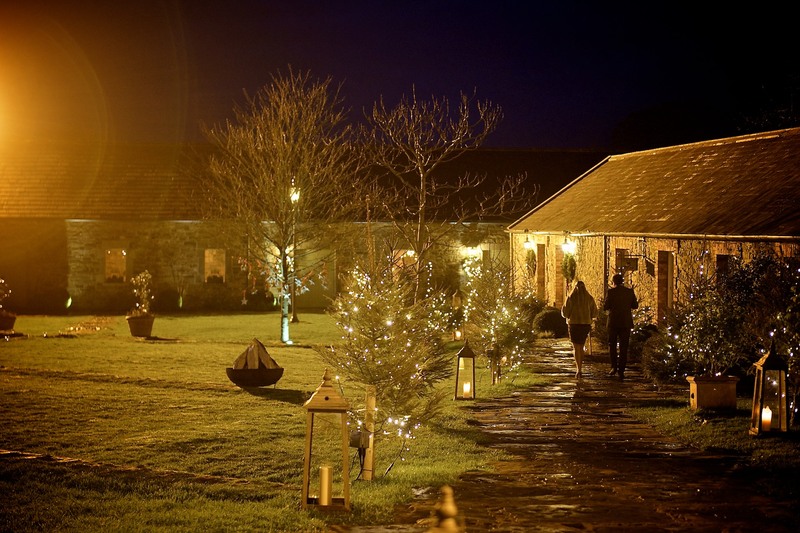 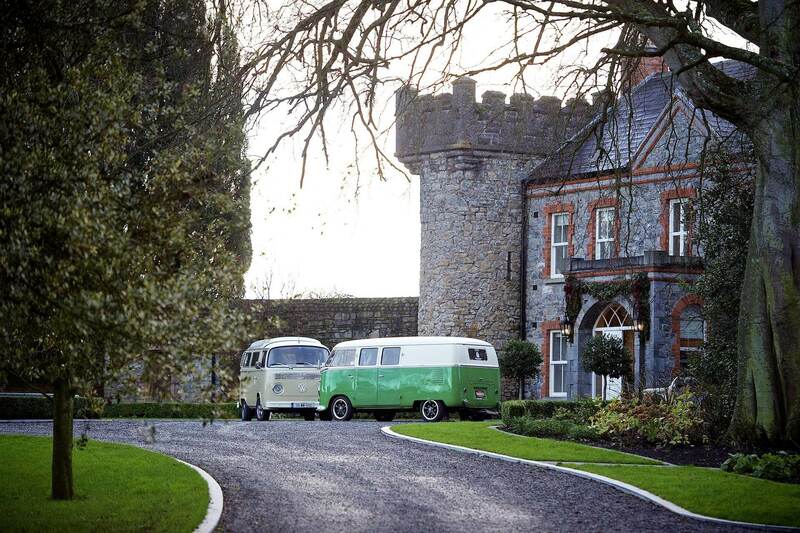 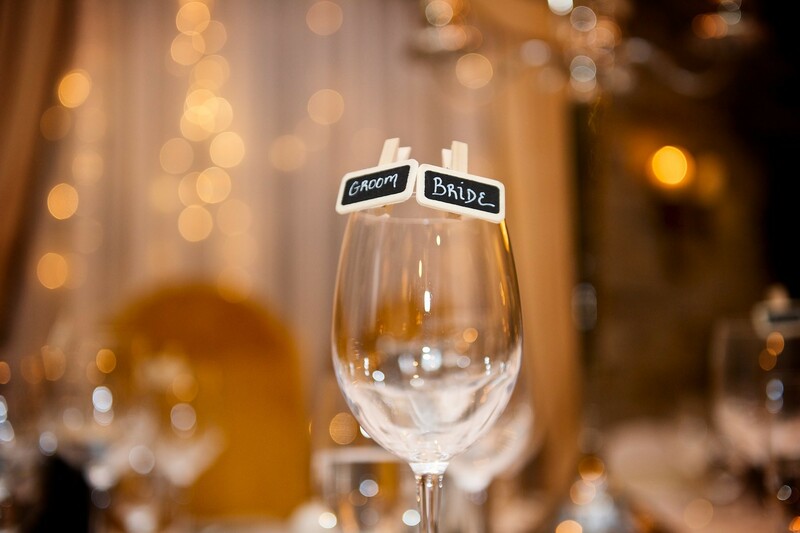 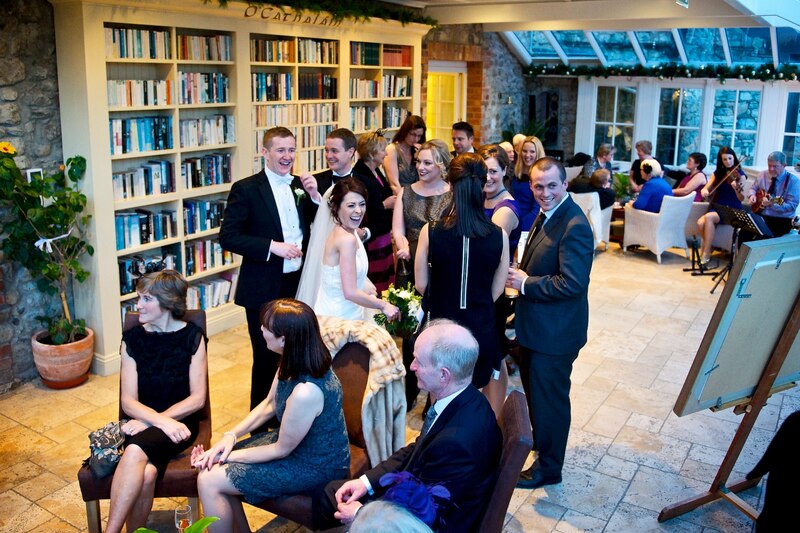 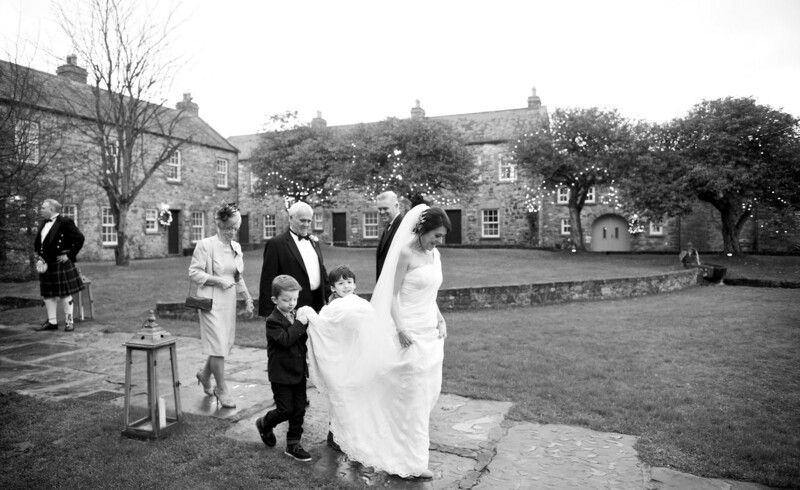 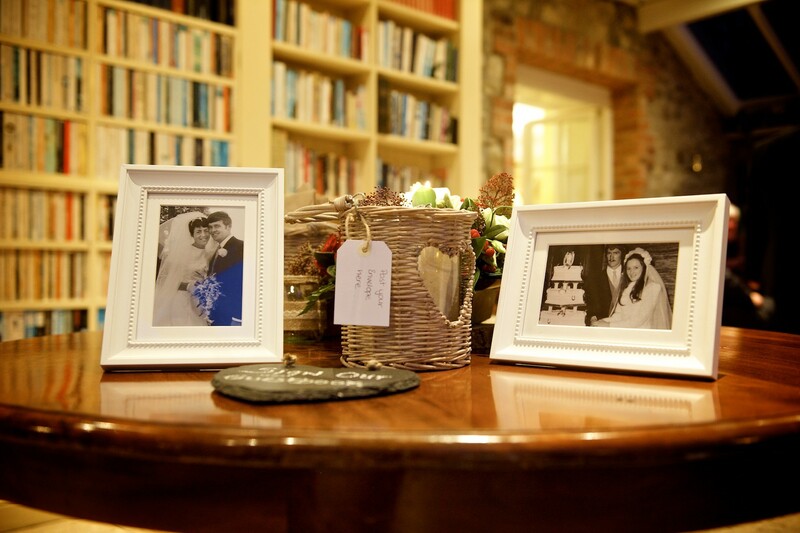 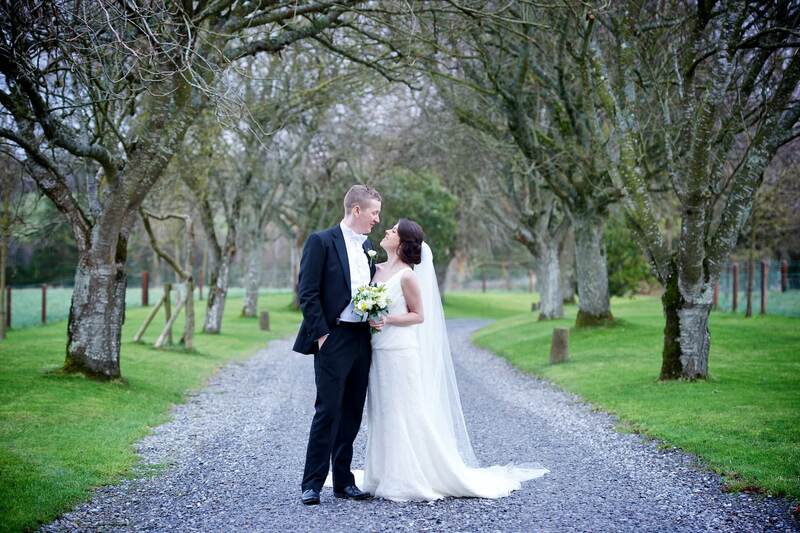 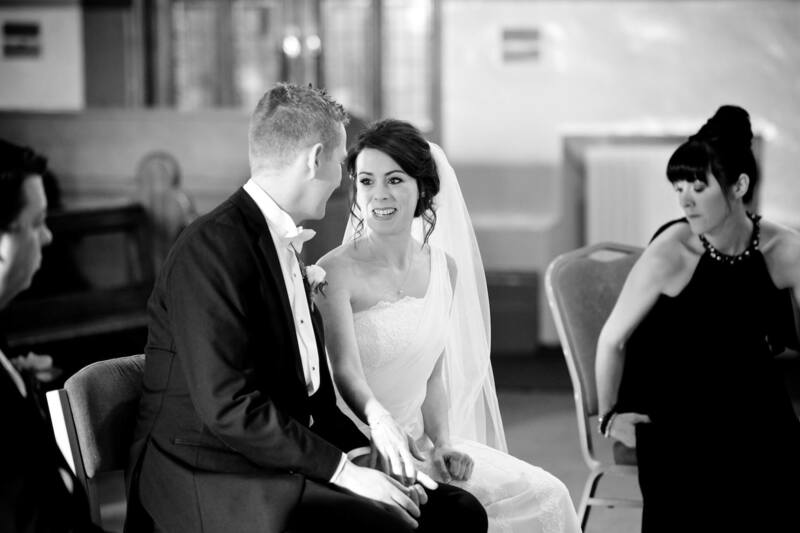 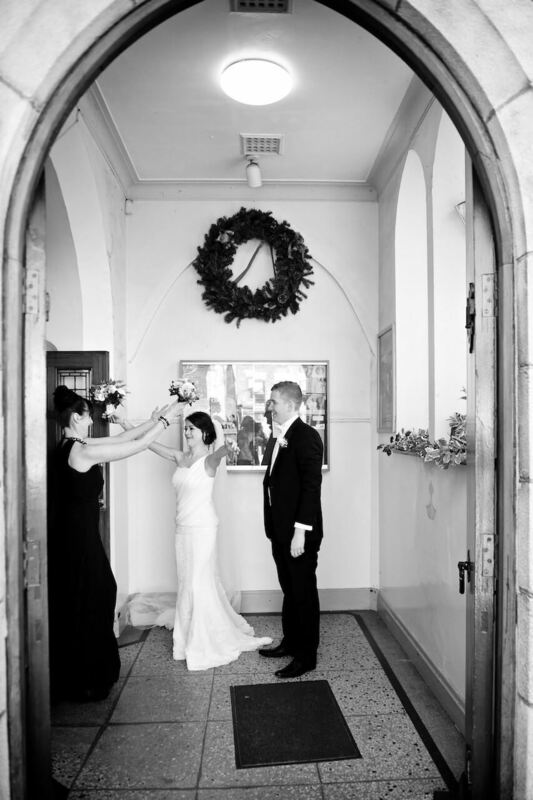 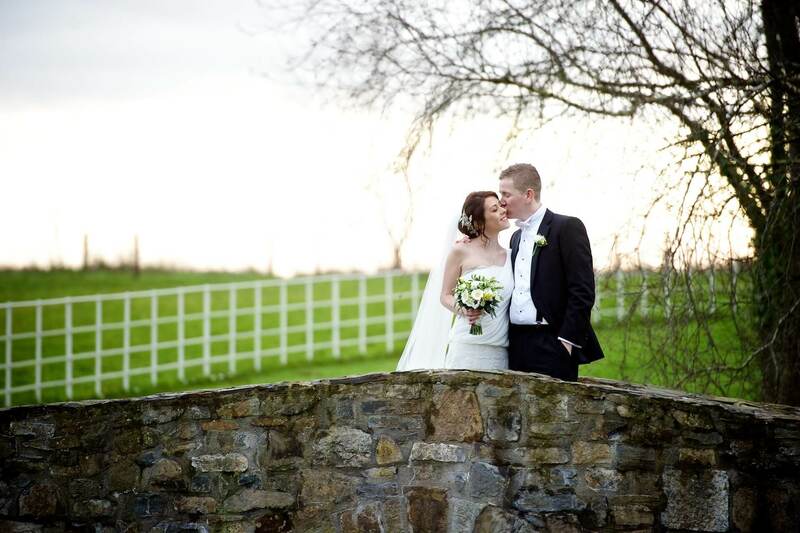 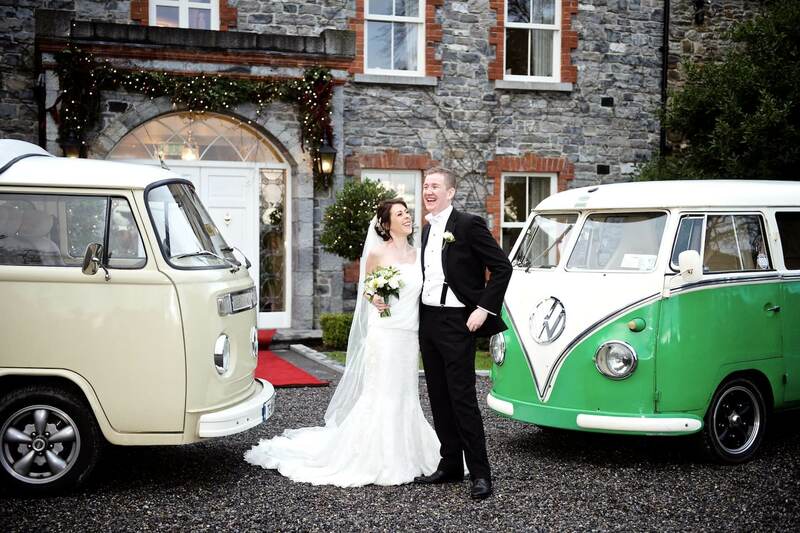 Caoimhe and Paul’s Winter wedding at the beautiful Ballymagarvey Village, Baltrath in Meath. 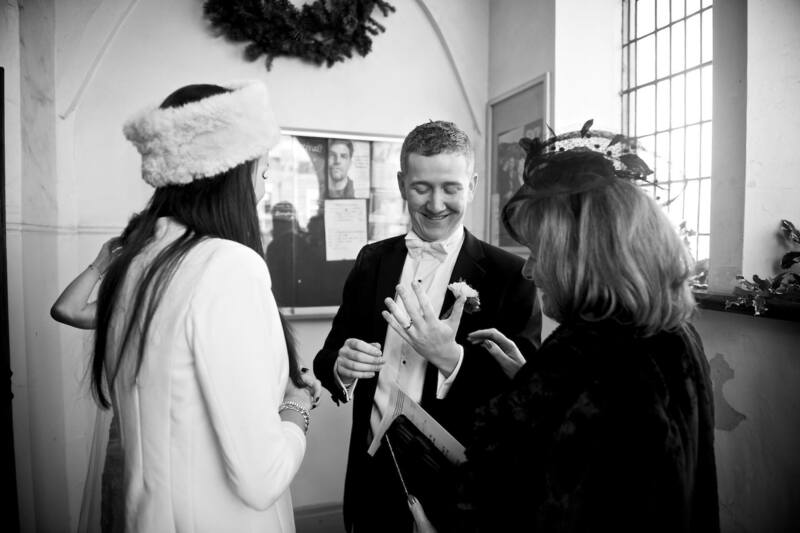 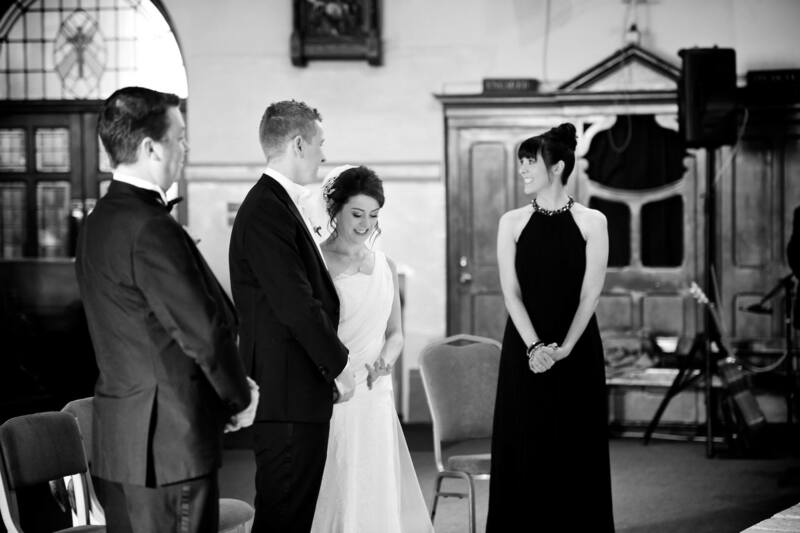 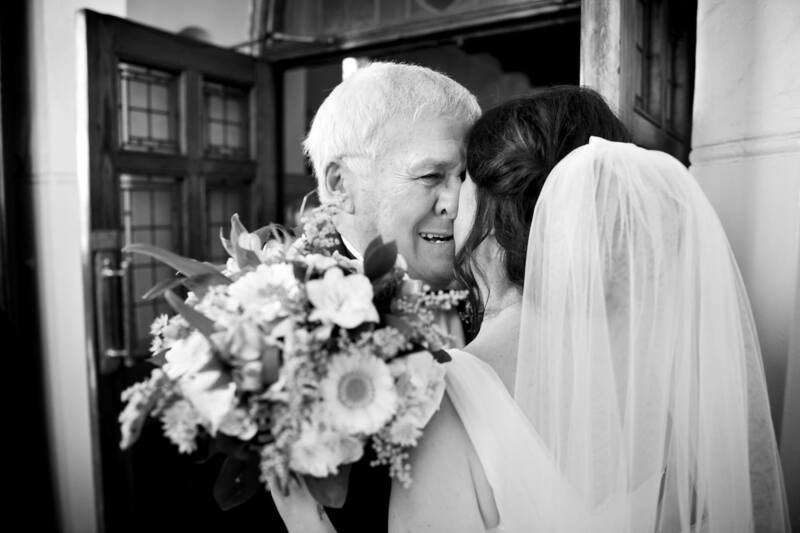 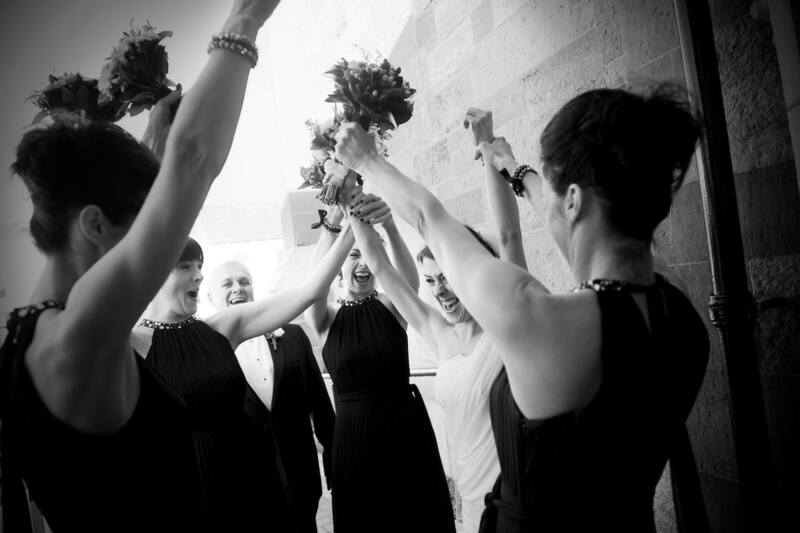 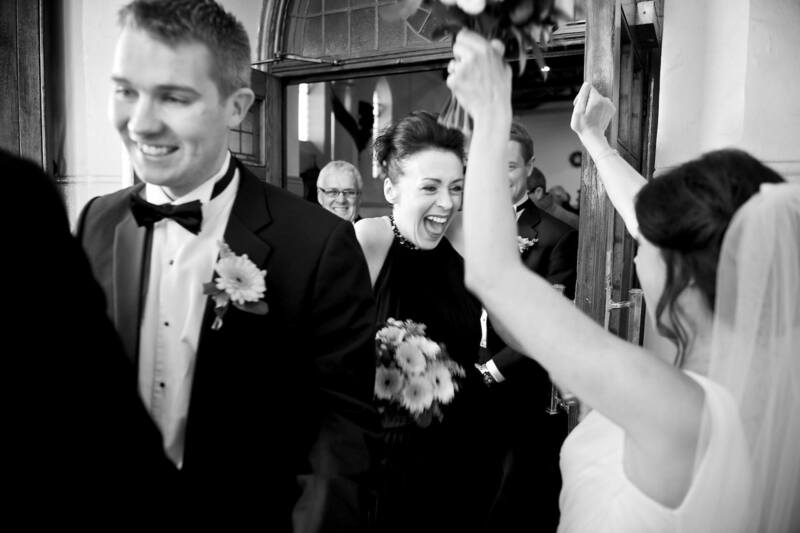 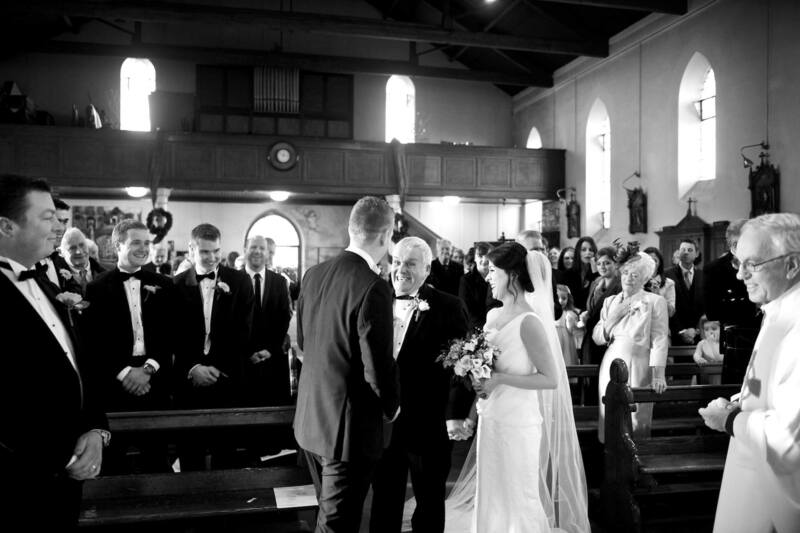 It was a fun, emotional day for all, especially Dad – Caoimhe living in New Zealand was the youngest of the group of five sisters to be married from this fantastic family. 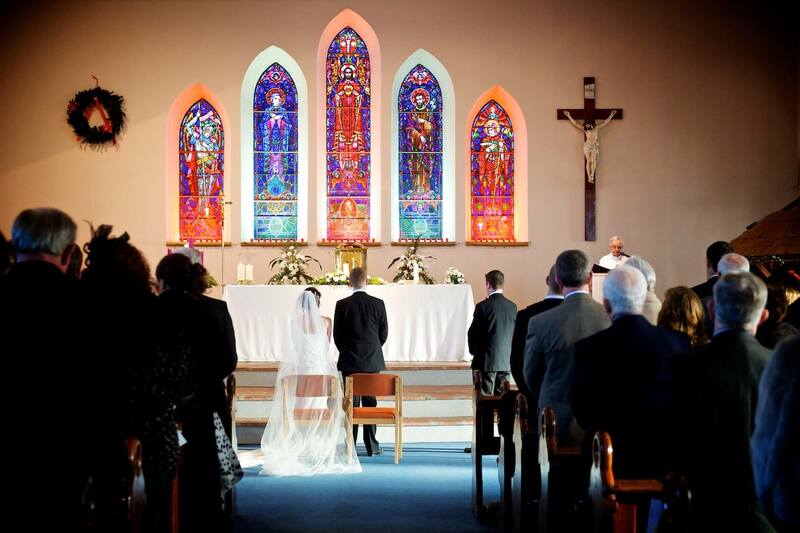 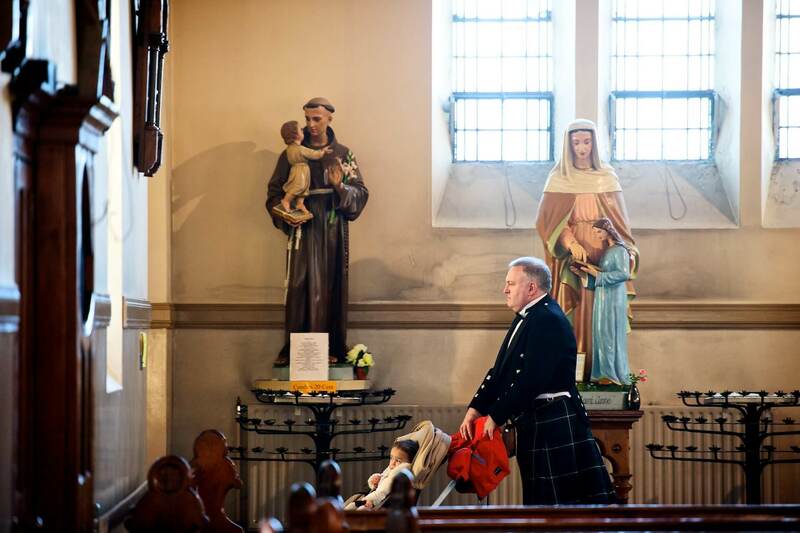 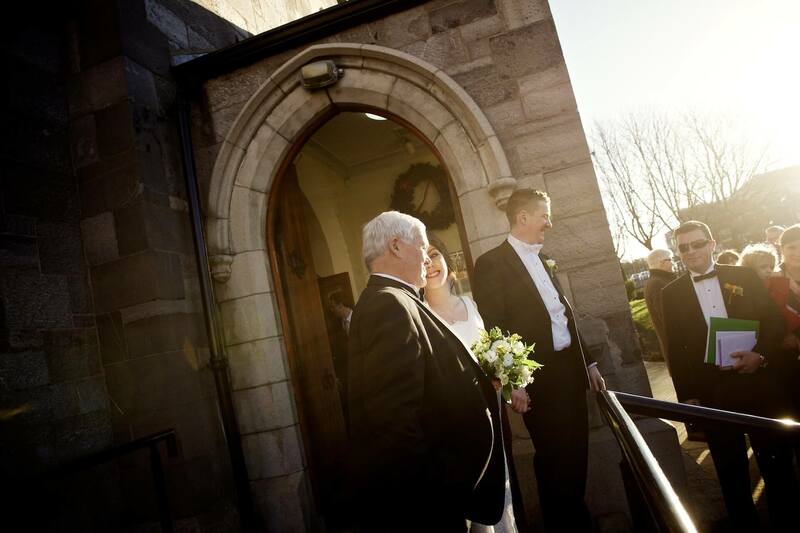 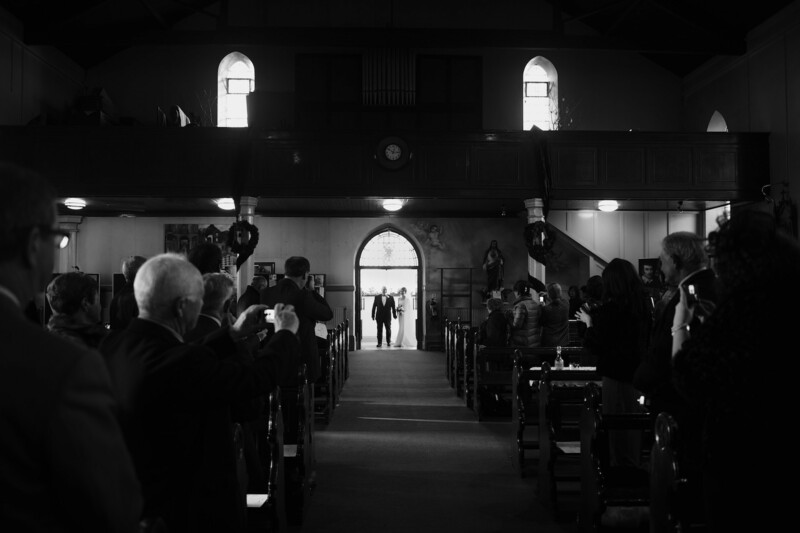 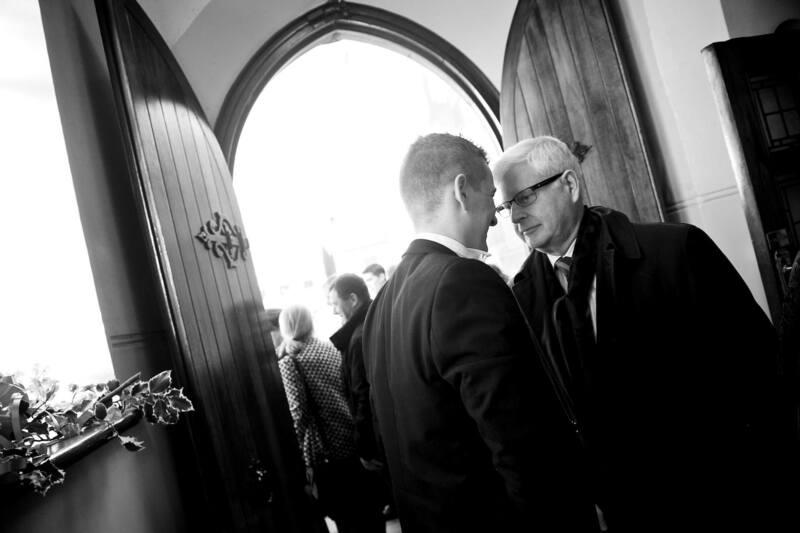 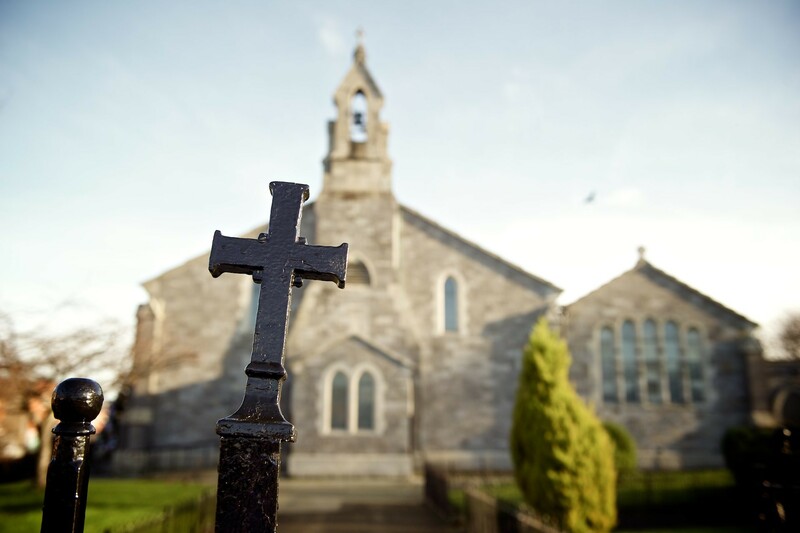 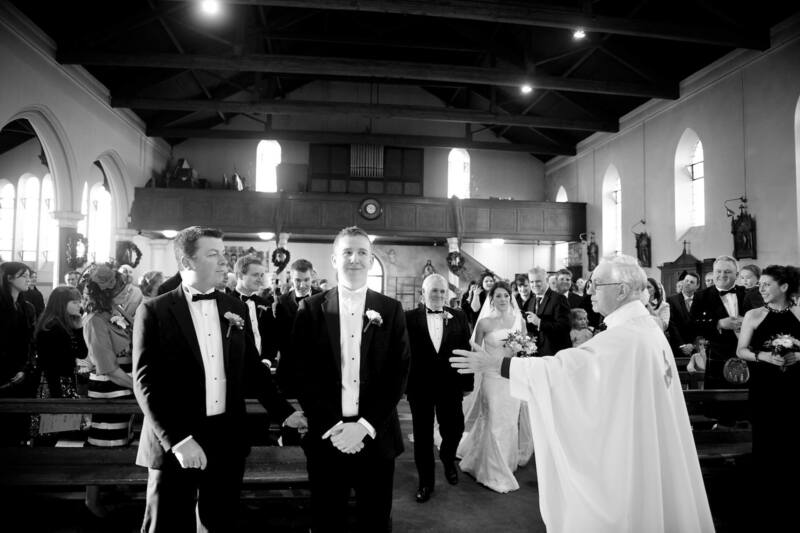 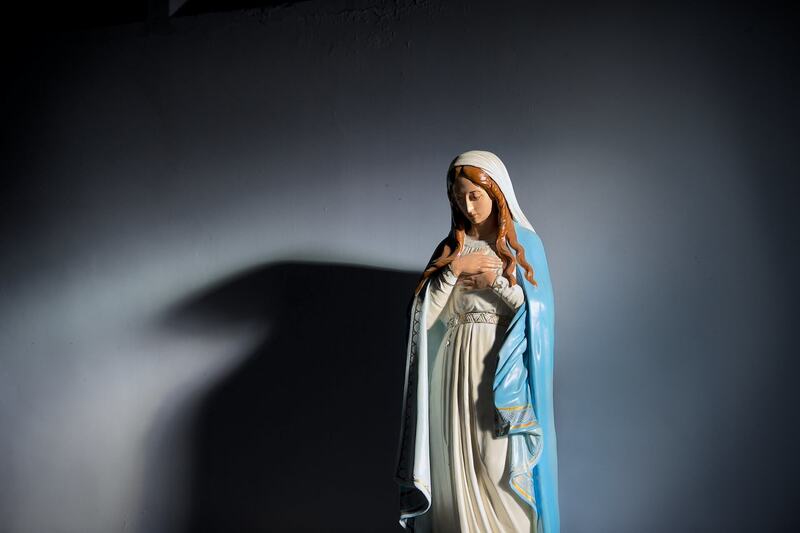 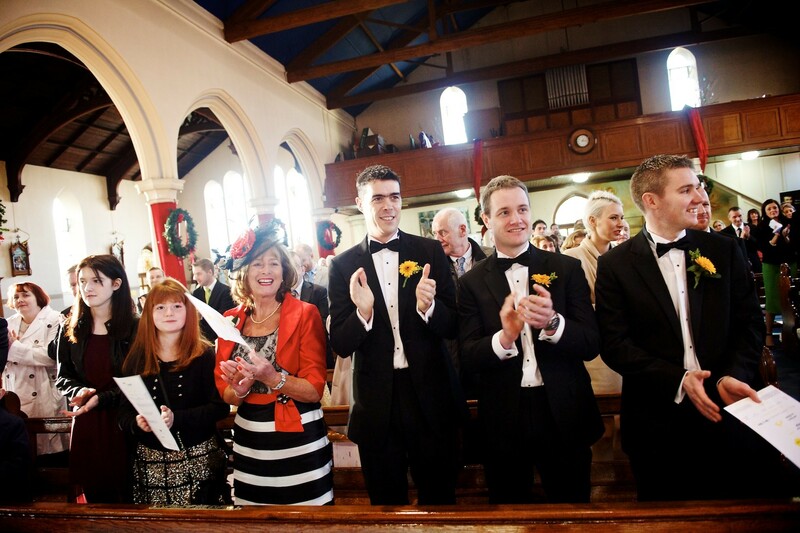 The Ceremony was in St Michaels in Dublin, the light was perfect and the weather was with us. 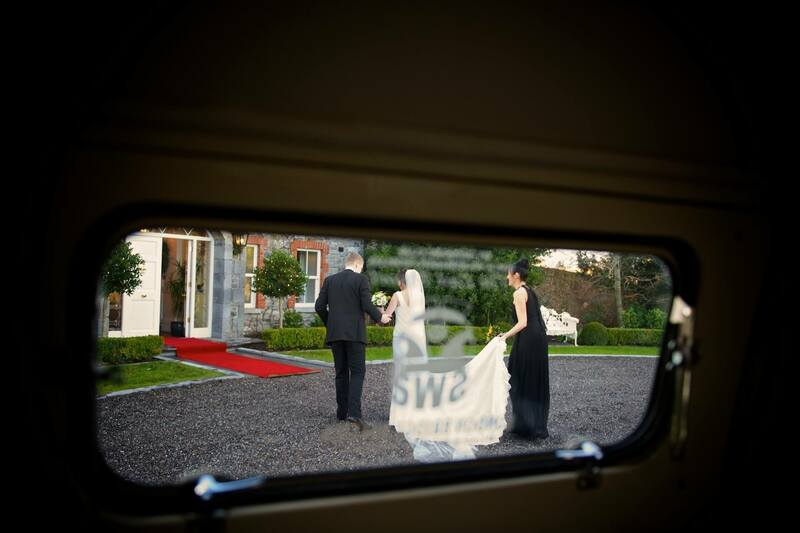 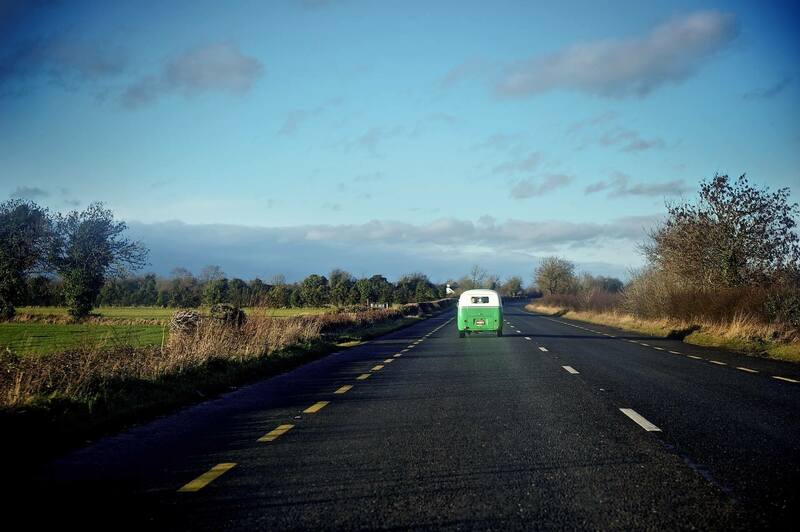 On then to Ballymagarvey in the Volkswagen. 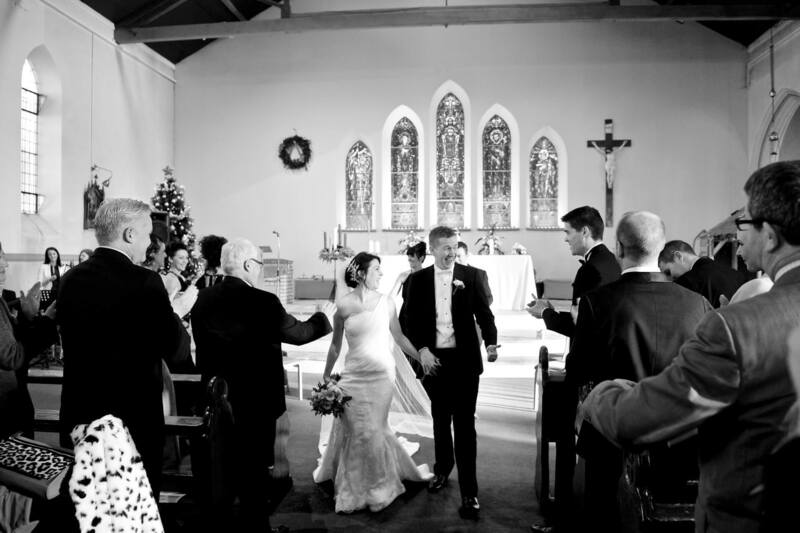 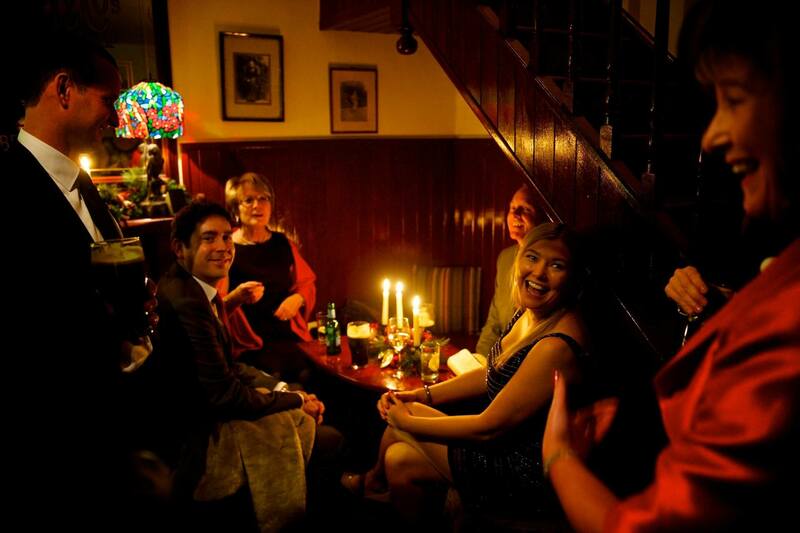 It’s hard to beat a Ballymagarvey Village Winter wedding, the warm cosy fires and the old house is so homely and inviting that you soon forget the crisp weather. 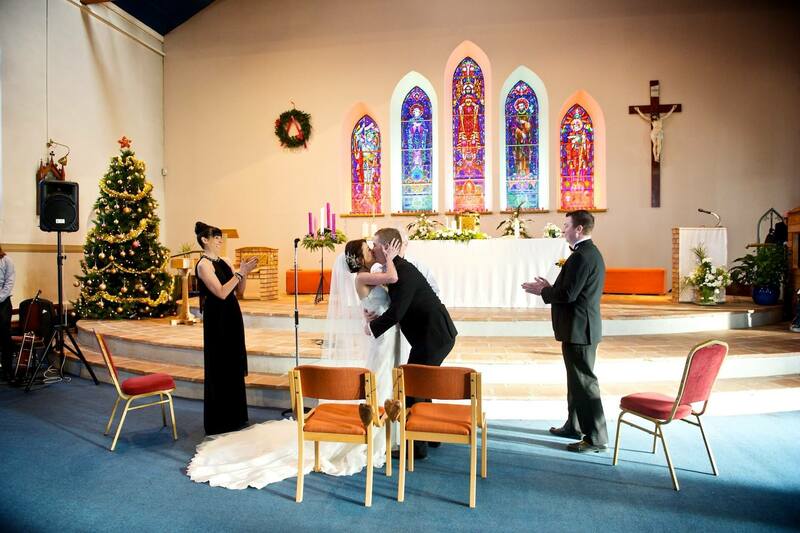 A lovely venue for a wonderful day.